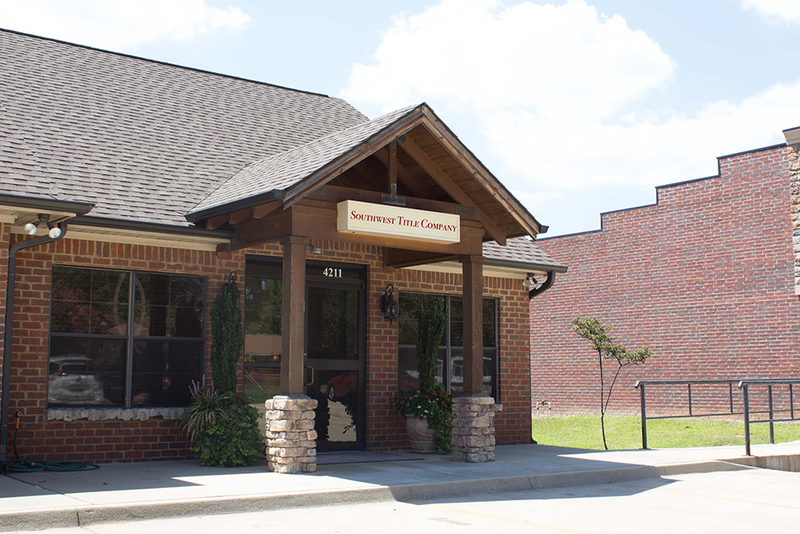 Welcome to Southwest Title Company! 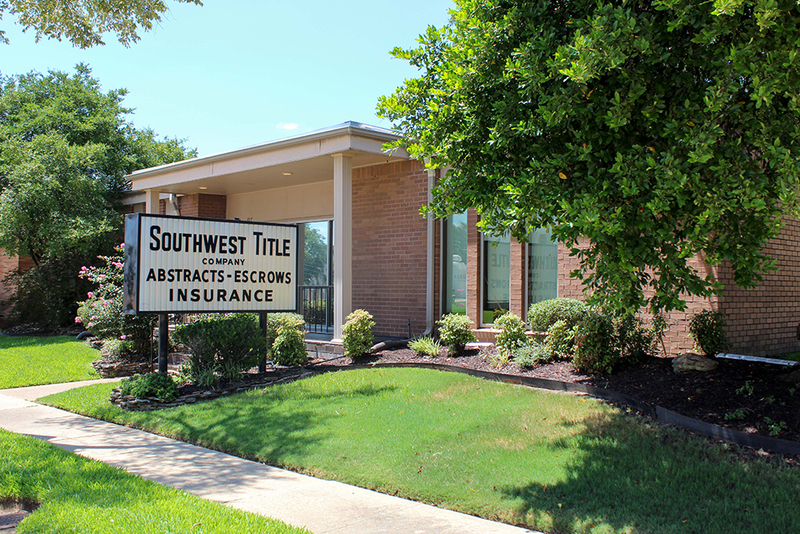 Southwest Title Company has a reliable, experienced staff and has the ability to retain experienced, service oriented employees within our company. We know our growth and prosperity are due to our employees giving superior service to our customers. 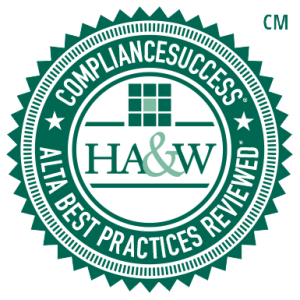 Our employees attend numerous educational seminars each year to keep up with the latest changes in the laws affecting real estate as well as title insurance products. All of our staff are Licensed Title Agents and/or Licensed Abstractors who have met or exceeded the standards set by the State Licensing Board and have passed written examinations and continue their education to retain their licenses. With all our experience and knowledge, you can be confident all of your title needs will be handled with the utmost care and professionalism.